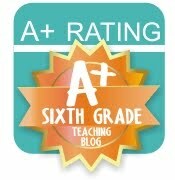 I noticed on another blog that there is an elementary blog hop going on today now that Google Reader has shut down. 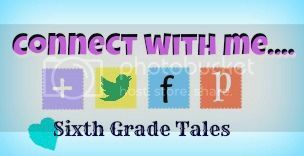 I wanted to create one for middle grades so that we could easily find each other on Bloglovin. If you want to join in then add your Bloglovin page below. You can find the exact link to your Bloglovin page by going to look at the html code for your Bloglovin button. The first link in the code is the link you will want to use for this Bloglovin hop! 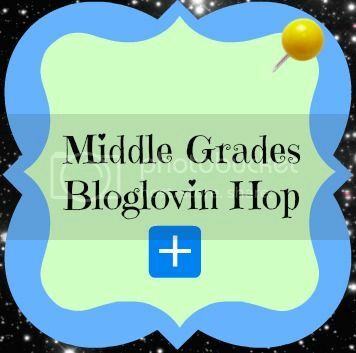 After you have added your blog, post the Middle Grades Bloglovin Hop button to your own blog for others to find. If you have been reading Teach Like a Pirate then you may be working on lessons that your students would buy tickets for. I know I will be working on making as many as I can over the summer and I can't wait to share them with everyone. I'm also hoping to be able to "hop" to other blogs and find great lesson ideas.